House of Marley's booth was full of woodsy, organic goodies this year, and visiting them is always a treat. This year along with positive vibrations and bumping live music, House of Marley also had some impressive new, consciously crafted audio products to show off! 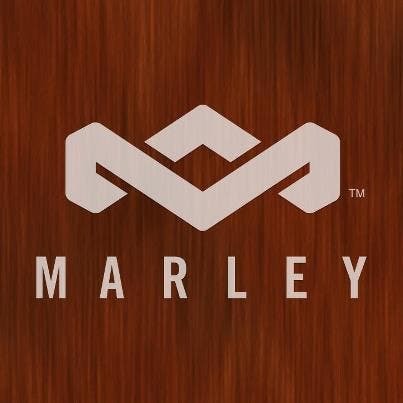 If you don't already know, one of the defining qualities of House of Marley is their dedication to and skill at crafting high-quality audio gear that feels great and performs phenomenally, while being fabricated almost entirely from their patented, Eco-friendly, upcycled materials and natural woods. In fact, if there were an iPhone Life magazine award for Most Eco-friendly Audio Tech Company, I'd have to nominate House of Marley. The new Liberate series that House of Marley unveiled at this year’s CES includes both Bluetooth/wired headphones, and a wireless, portable Bluetooth speaker. Both products are soon to be available for purchase, in multiple color choices. As soon as I laid eyes on the Liberate Bluetooth headphones, I had a gut feeling that these were something special. Once I got the inside scoop on them, I was sure if it. 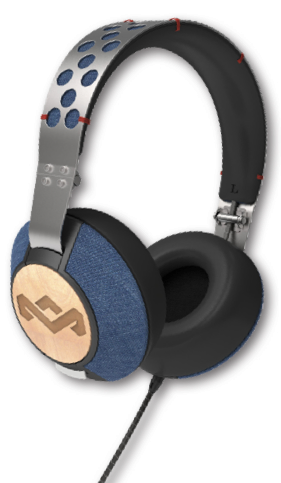 The Liberate are a pair of affordable upper-level headphones that feature a great melding of metal, wood, and upcycled "Rewind" fabric. They fit comfortably and snugly over your ears and have the option of Bluetooth or wired listening. Their sound is top quality with a particularly well-defined midrange capability, along with enhanced bass. 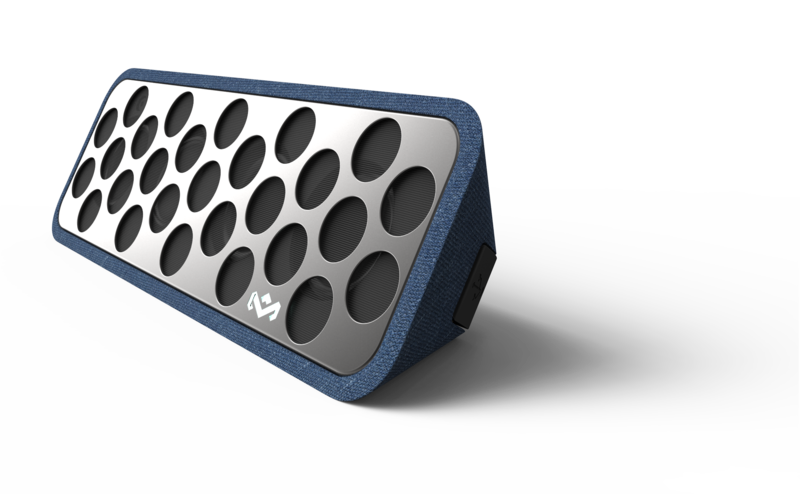 The is an ultra-portable field ready Bluetooth speaker capable of belting out a mighty roar. Whether this speaker is used inside or out, in a small room or wide open spaces, it has the power and impressive sound output to easily make you forget that all that volume and bass is coming from a speaker about the size of a spray paint canister. Look for the stylish, durable and quite affordable Liberate series to be big sellers when they hit the market in late spring. And stay tuned to iPhone Life for all the latest from House of Marley. I am expecting a stellar year for the brand with lots of impressive releases coming down the pipeline soon.